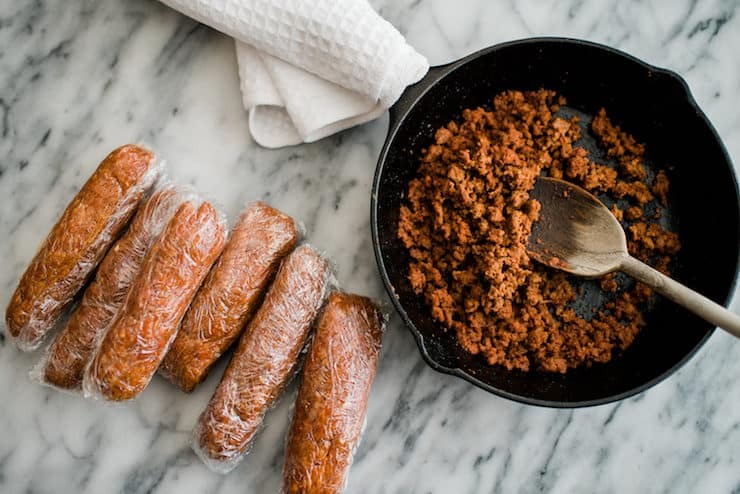 One of the questions I am often asked is, “What is your favorite brand of Mexican chorizo?” Growing up in El Paso we always purchased Peyton’s Chorizo. I remember after moving away from El Paso we always stocked up on it when we visited. Now, it is available online (of course). Now, my go-to favorites are Cacique Chorizo, El Mexicano Chorizo, and Ranchero Chorizo. What is your favorite? The funny thing is my family always purchased Mexican chorizo – packaged or from a carniceria. 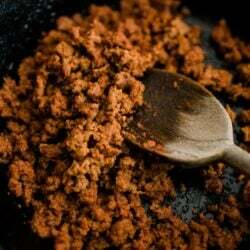 My grandma or my mom never made homemade chorizo. My good friend Karen once contributed homemade beef chorizo for my Empanadas and Sopes Fiesta and it was beyond delicious. I asked her about it and she told me it was her husband’s recipe that he learned from his grandmother. For years, I kept hinting for the recipe and finally her husband George made and delivered me chorizo and shared his family recipe. Later, he emailed me a sweet note about his grandma that brought tears to my eyes. There are some things that only belong to the person who made them. My Grandmother’s recipes are not just ingredients, but rather her recipes represent my childhood. 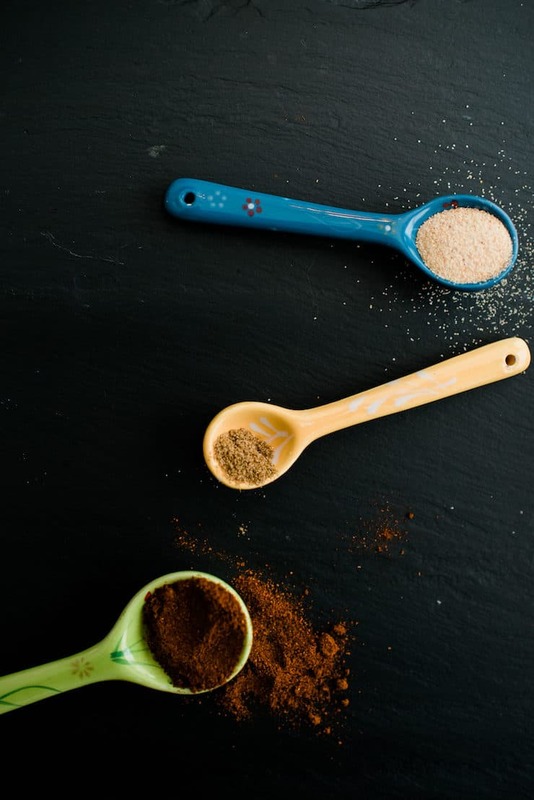 They are my memories of her standing at the counter, effortlessly combining ingredients without a measuring spoon in sight, all while patiently telling us stories about her life. I learned so much about her from listening to her talk while she prepared her family’s meal. I did not always learn the recipes; more importantly I did learn her stories. These memories could never be conveyed in a list of ingredients. Those who make it will be amazed at its simplicity and unique flavor. The recipe will never encompass the complexity of her life. Sharing this was not as easy as I had expected. I guess that is because some will read this, some might try it, none will understand it. Love you Grandma! 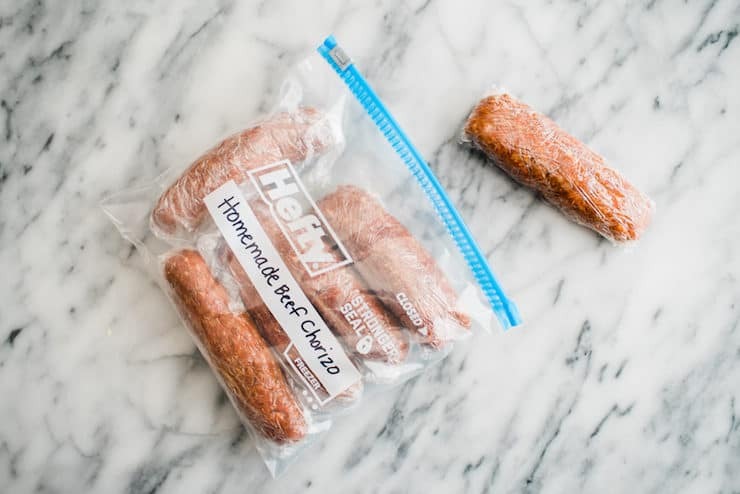 Simple and quick to make and bursting with flavor, this delicious chorizo can be frozen to have on hand any time you need it. In a large bowl, combine the beef with spices until they are well combined. Add white vinegar to moisten as needed. 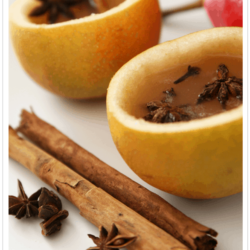 Place mixture in your refrigerator for a day or two to marinade in a well-covered glass container. This step will enhance the flavor. Use in your favorite recipe calling for Mexican chorizo, or refrigerate or freeze the sausage in an airtight container for later use. 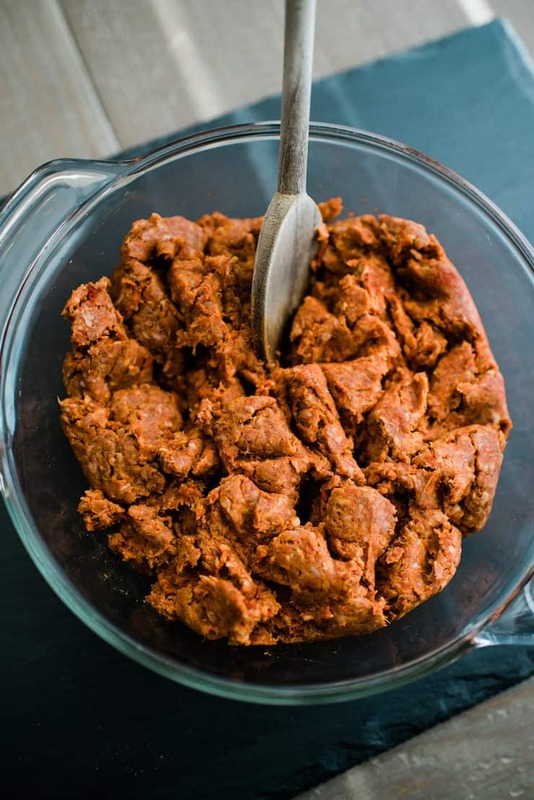 To cook: Fry chorizo over medium heat, breaking up the sausage with a spatula or wooden spoon as you go so that the finished product is “loose” and not chunky. 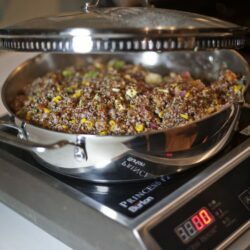 Interesting this is made with ground beef and not pork. 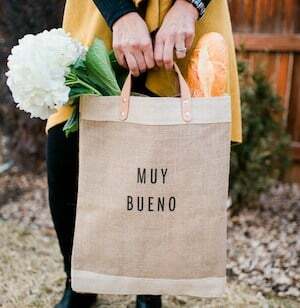 We are expats in Mexico and I buy it at the local carnicería. Thank you. Seems a lot of the chorizo now available is not authentic and does not have flavor we grew up with. Plan to make this this afternoon so can eat it tomorrow. My Papa had a carniceria. My Daddy helped him run the shop. I grew up knowing about chorizo, chicharones, pickled pigs feet. They sold to the central market in downtown Los Angeles. 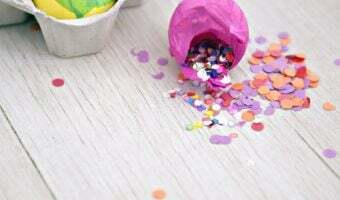 There the product would be distributed to stores. 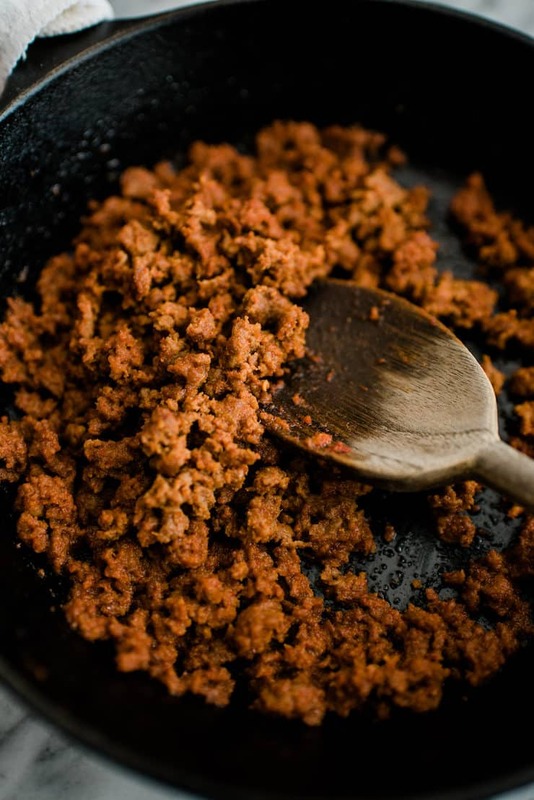 After my Papa passed, my Daddy would make chorizo at home. 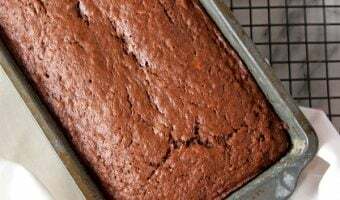 I never learned the recipe but I have good memories. I will make this chorizo and thank your Grandma, my Papa and my Daddy for the love they shared with us. I had the privledge of tasting this awsome chorizo with eggs. Best egg burrito I’ve tasted. Thanks for sharing your Grandmother’s recipe, George. Have to make it. 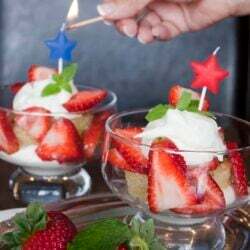 Love you sharing these recipes! 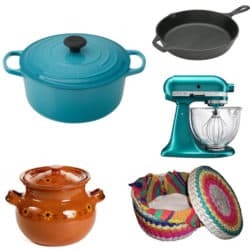 This brings old memories of cooking with my mom and grandma making Tamales for Christmas, and now I have a 11-year-old grandson that is trying to learn how to make a lot of these recipes. 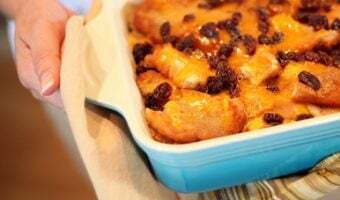 Thank you for sharing this recipe and for sharing the importance of it to you (George) personally. I am excited to try it and knowing what it represents makes it an honor to do so. This sounds wonderful. Thank you for sharing. Does it make a difference what fat content on the ground beef is used? Thank you, George, for sharing the recipe, along with the great tribute to your grandma. Reminds me of learning to cook with my mom. This chorizo recipe is very similar to my mom’s, so I’ll use it as a good starting point. My mom never meaured/wrote down anything, which was always frustrating for me. Now I have directions–woo hoo!